Here are a few essential ingredients for a memorable family holiday. 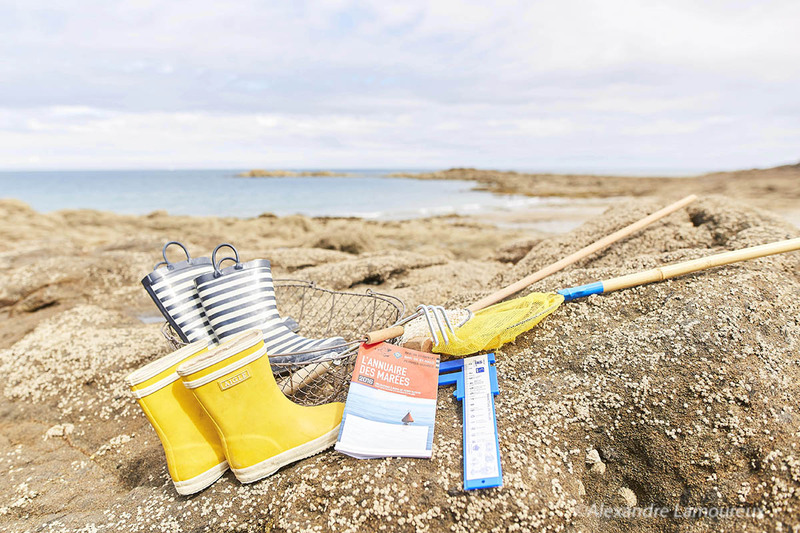 On foot to start… go shore fishing at low tide and hunt for shellfish. How satisfying it is to tuck into your own catch at the end of the day! 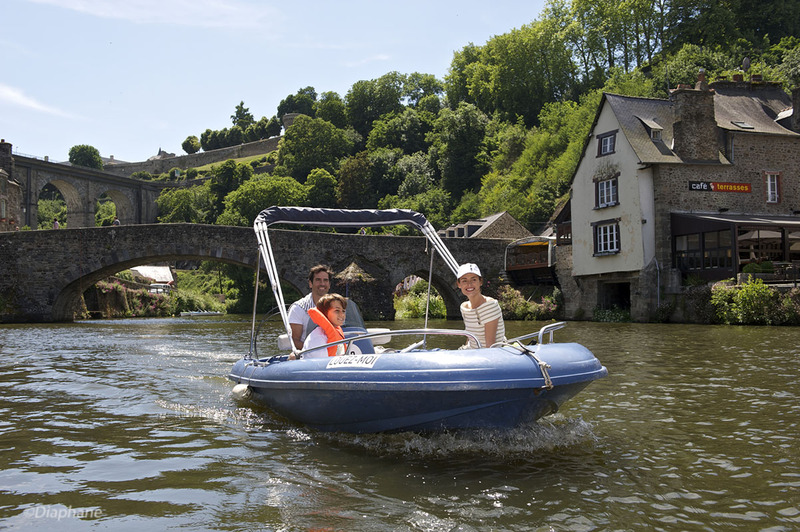 By boat next, no need for a licence… Set off on an adventure and surprise your children. Contact Danfleurenn Nautic or Boat’Ngel for boat hire. And end with a train ride… An exciting (and less tiring for little legs) trip around pretty Dinan, a Town of Art and History. 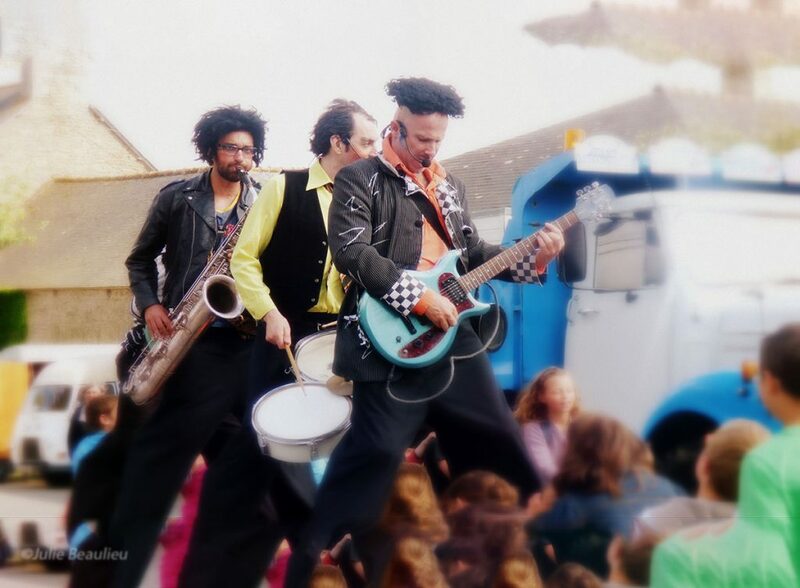 With an element of fun thrown in though because you’re on holiday after all! But how can you learn while having fun? With models, interactive screens, videos and puzzles of course! 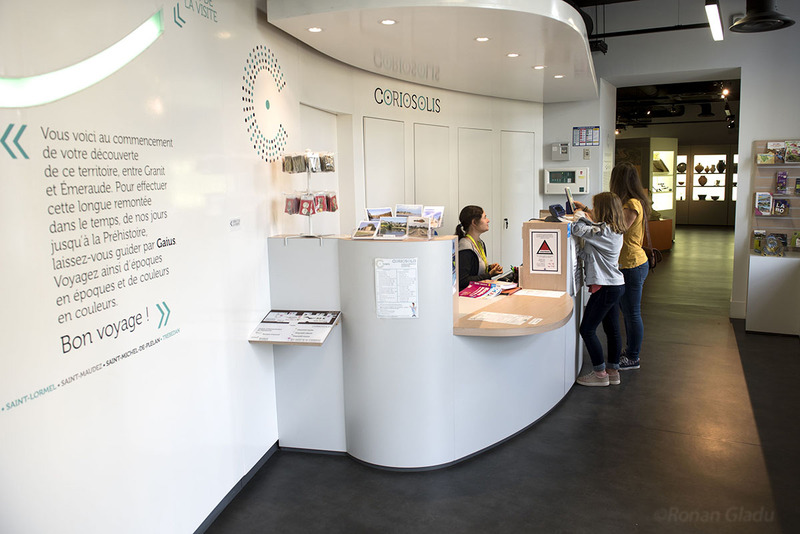 Find all this and more at Coriosolis and travel back in time with the Roman jurist Gaius at your side. Find out all about the area’s past and present heritage as a family. Are your children interested in the plant and wildlife along the river Rance? 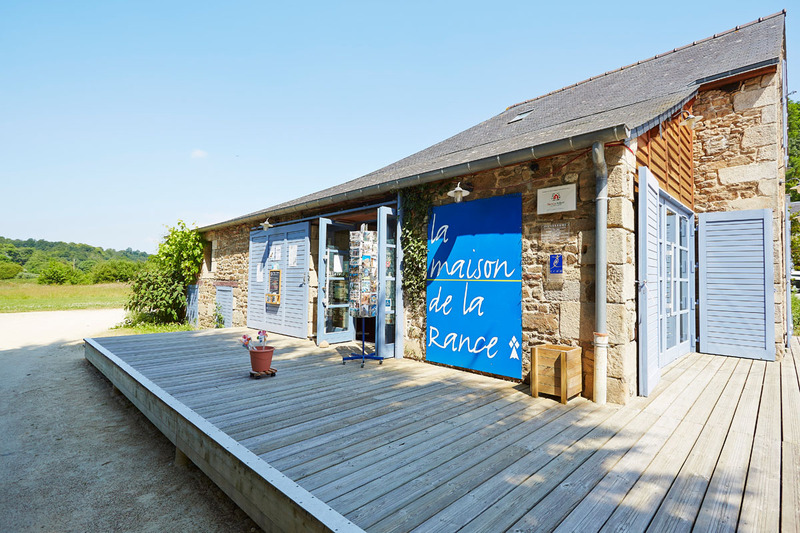 Then head to the Maison de la Rance, which presents the natural, cultural and human heritage of this maritime estuary in a fun way. 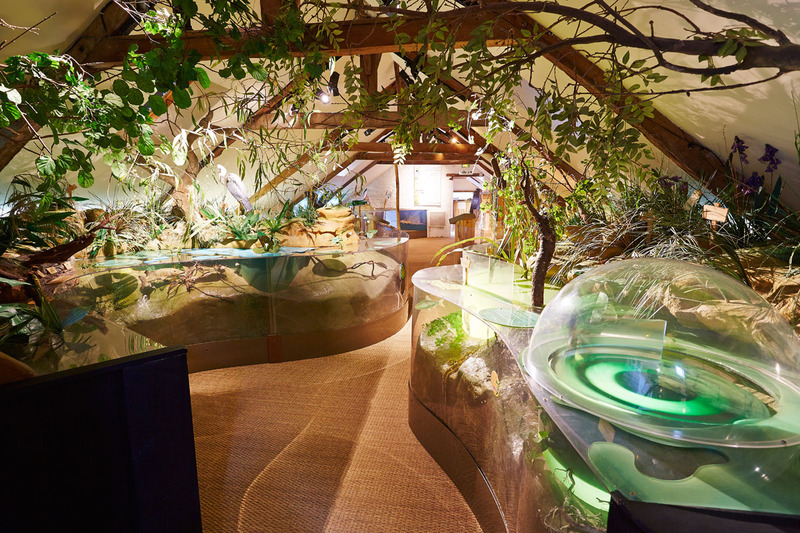 This nature discovery centre will awaken all your senses with its interactive models, short films, scent boxes and audio games! 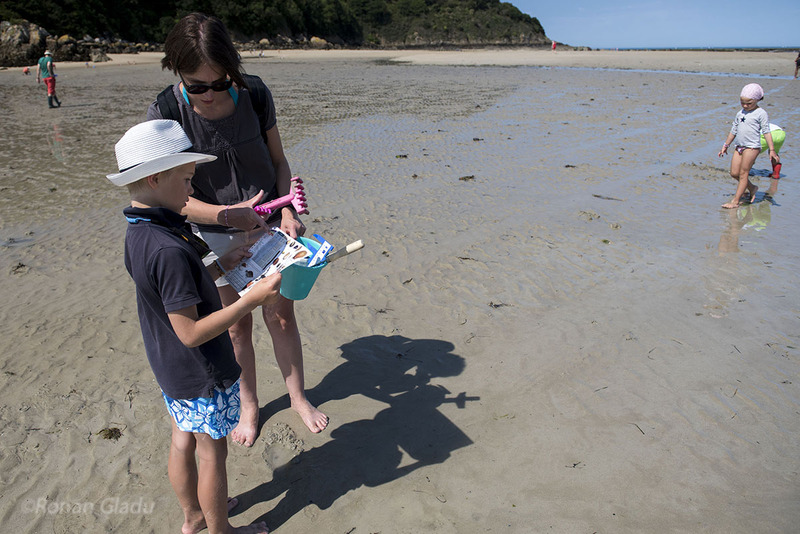 For budding adventurers, guided nature walks are also available at the Grand Site Cap D’Erquy-Cap Fréhel, Maison de la Rance and Maison des Faluns. .
And for this, there are no end of events – open-air street arts with Renc’Arts sous les Remparts (Dinan and surrounding area), the Place aux Mômes festival in Saint-Cast-le-Guildo and Les Esclaffades in Saint-Hélen, which beautifully combines dance, theatre, circus, singing, music and comedy. You can even buy snacks using the festival’s unique “smile” currency! What could be better for creating an unforgettable holiday? And what if the fun included challenging your parents to a sand castle competition or a race across the tree tops? Who will be the first to get to the end? Let’s find out! Whether tasty or restful, it’s always welcome! The traditional family picnic for example is a real treat. Read about our best spots here. 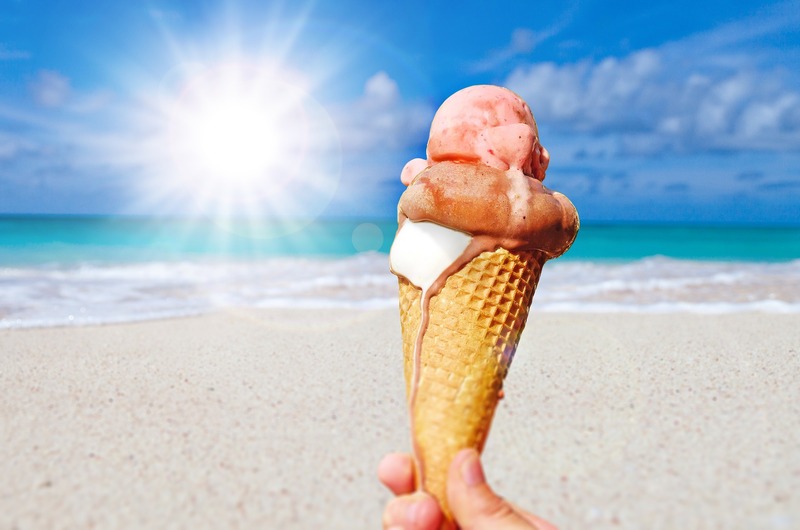 An ice-cream break is also a must! It is a high point of a holiday afternoon and you’ll probably get a (sticky) thank you kiss. For a restful break, head to Val Cocherel Garden in Dinan. 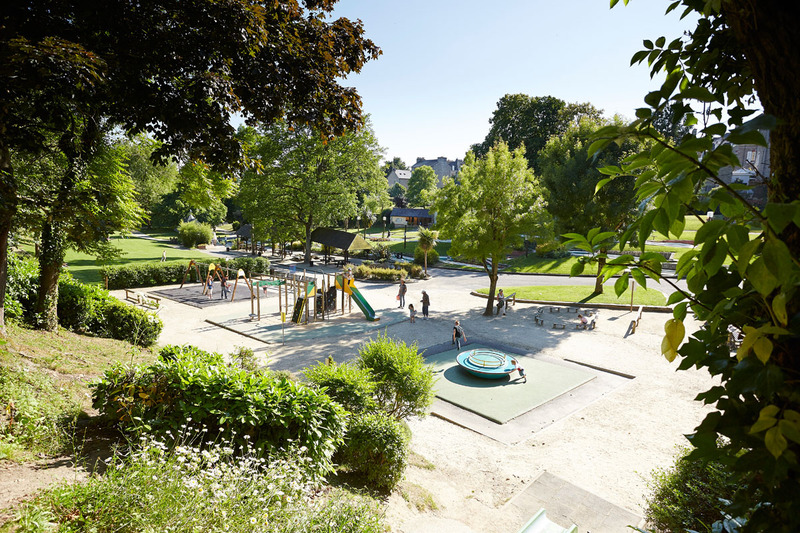 It is known as the little devils’ garden and it’s easy to see why with the children’s play areas, mini-golf course, rose garden and animals. It has everything to please both young and old! So are you ready for a memorable family holiday? 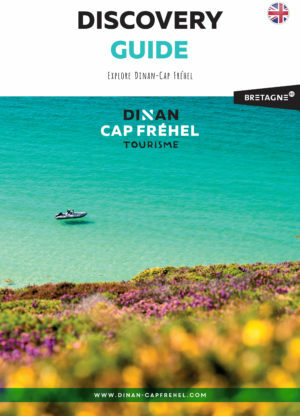 Find here all the leisures activities you have in the destination Dinan-Cap Fréhel. and make your program for your next holidays !